Seculert, an Israeli company that offers a cloud-based threat protection software suite, has raised $10 million in Series B funding from Sequoia Capital with participation from prior backer Norwest Venture Partners. In connection with the financing round, Sequoia partner Gili Raanan has joined Seculert’s board of directors alongside Dror Nahumi of Norwest Venture Partners, founding investor Yoav Leitersdorf of YL Ventures and industry vet Benny Schnaider. YL Ventures, which put in the first dollars of investment in Seculert in 2010, also saw another B2B-oriented software company in its portfolio recently secure growth capital from international investors: ClickTale raised $17 million in Series B funding back in April 2013. Seculert leverages cloud-based technologies, crowdsourcing and ‘big data’ analytics to identify and block malware attacks and stem other threats as they happen. 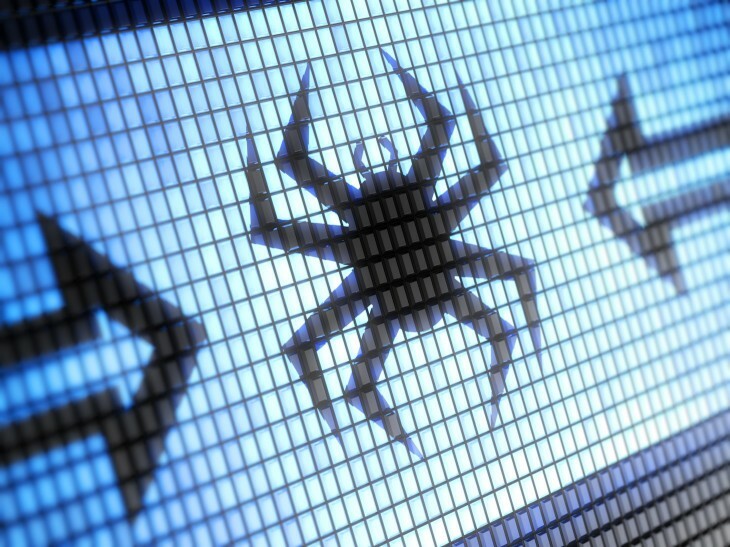 The company asserts that its software is capable of detecting backdoors in networks and compromised assets targeted by malware that have previously been undetected by any other security solution on the market. Its cloud-based malware protection solution can work with existing security devices within organizations, and functions both inside and outside companies’ internal networks, including remote sites and employees, and even personal mobile devices. It claims the solution can be deployed within minutes, too. 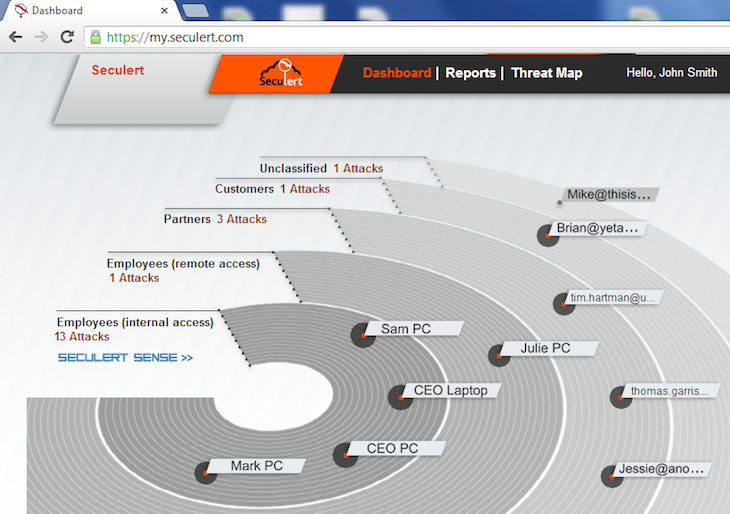 Seculert was founded in 2010 by security industry veterans Dudi Matot (CEO), Aviv Raff (CTO) and Alex Milstein (COO). The company’s main R&D operations are located in Petah Tikva, Israel, with sales offices in Europe and the United States.